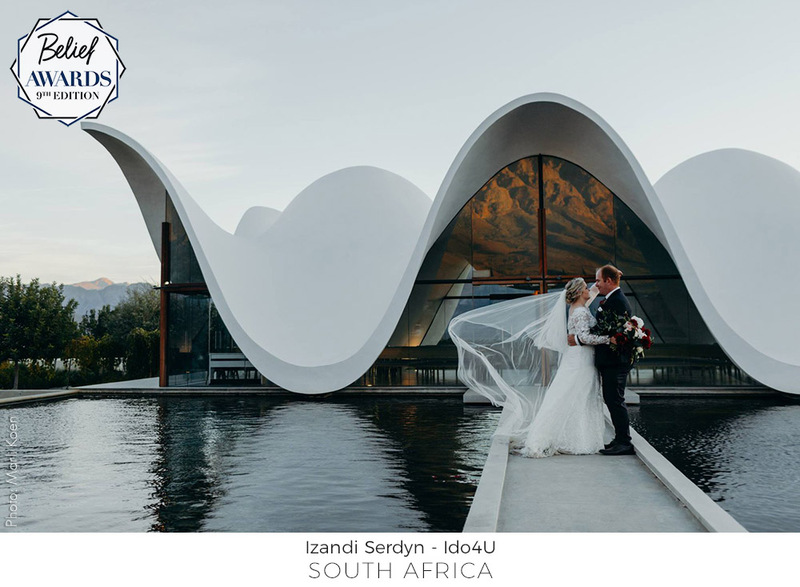 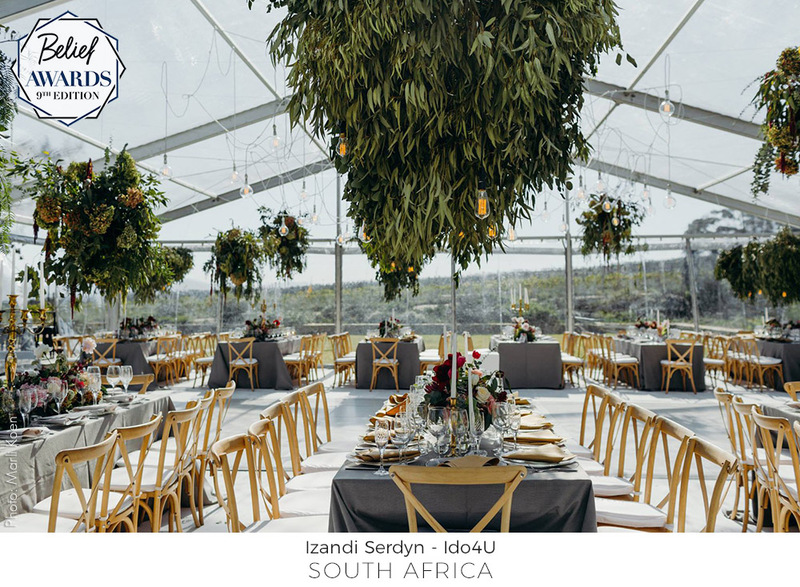 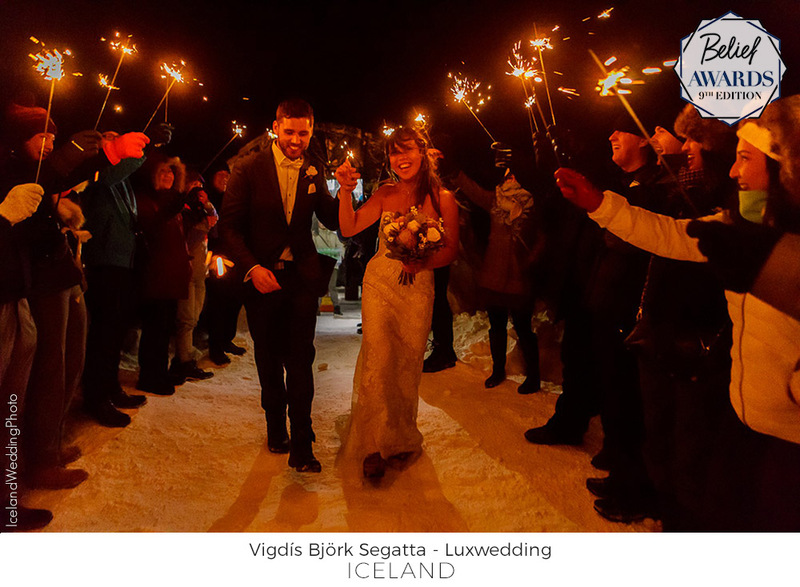 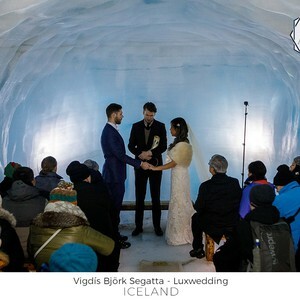 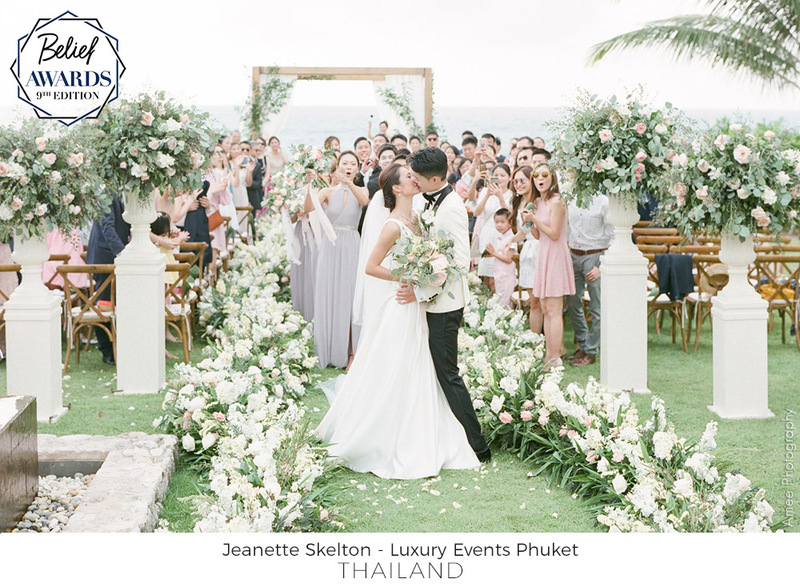 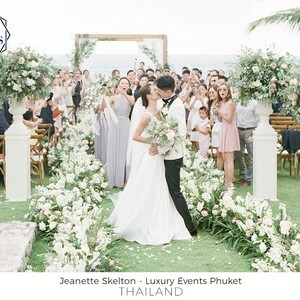 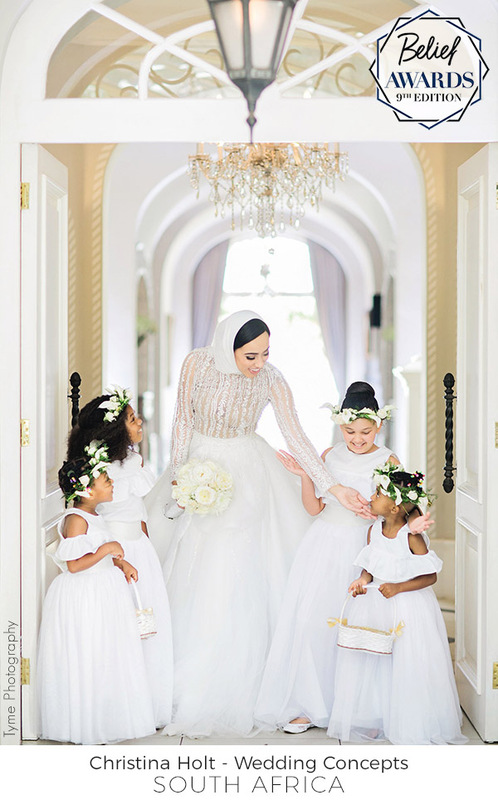 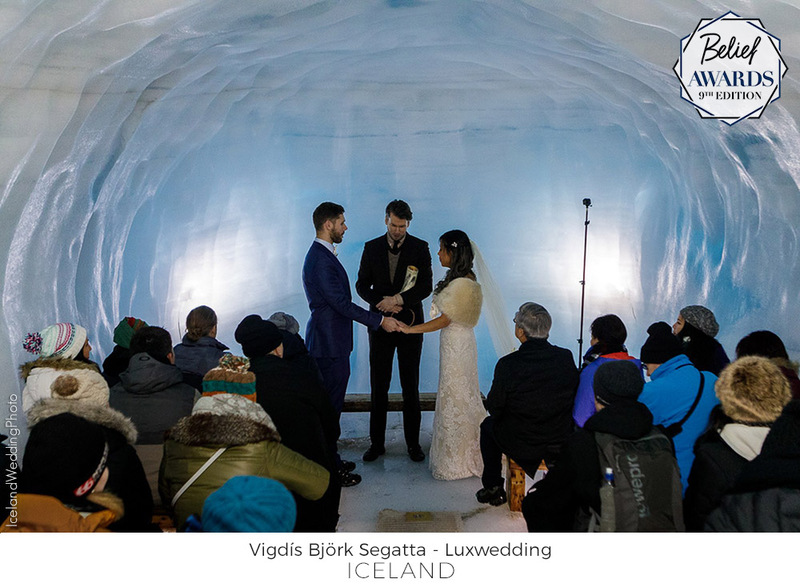 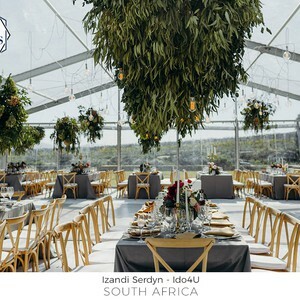 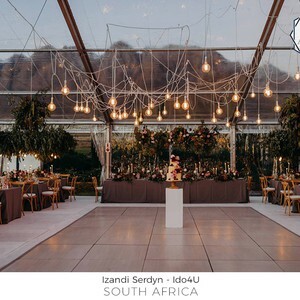 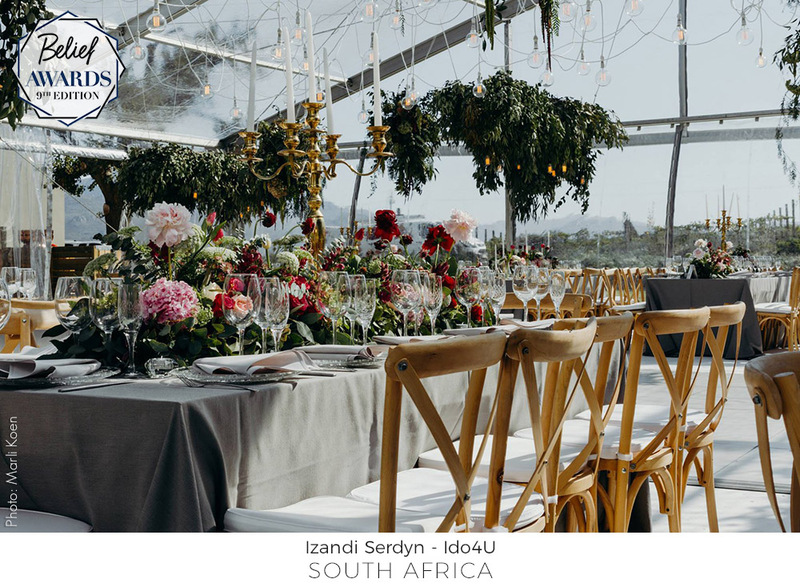 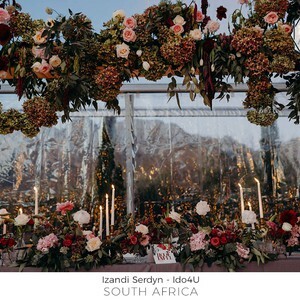 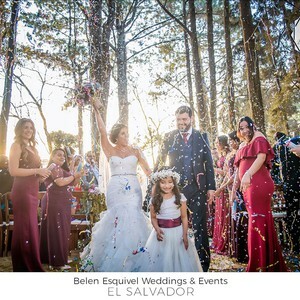 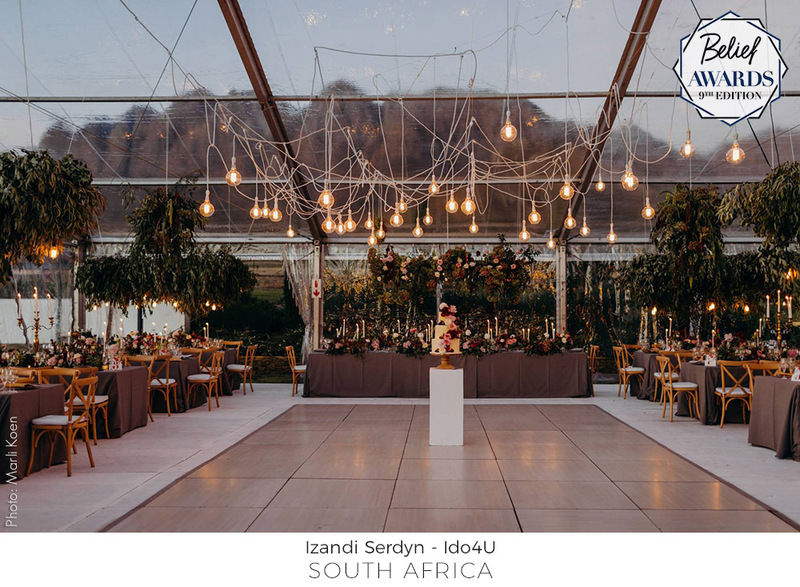 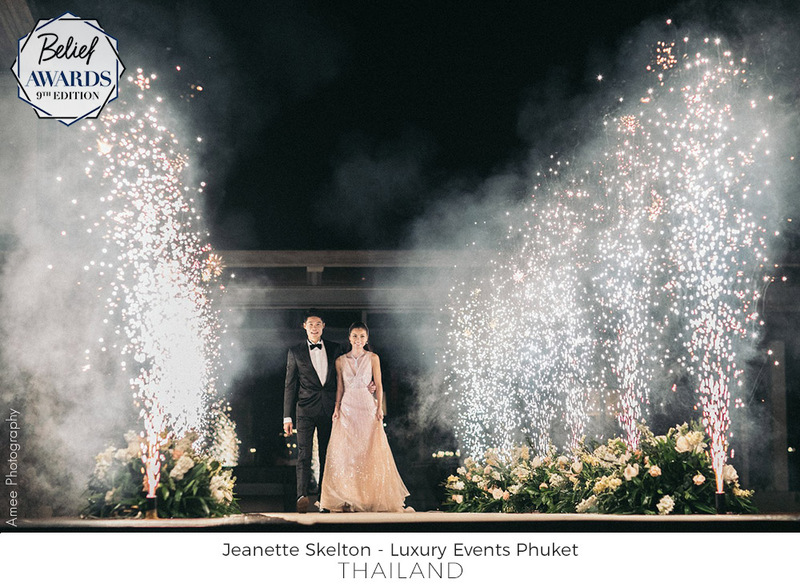 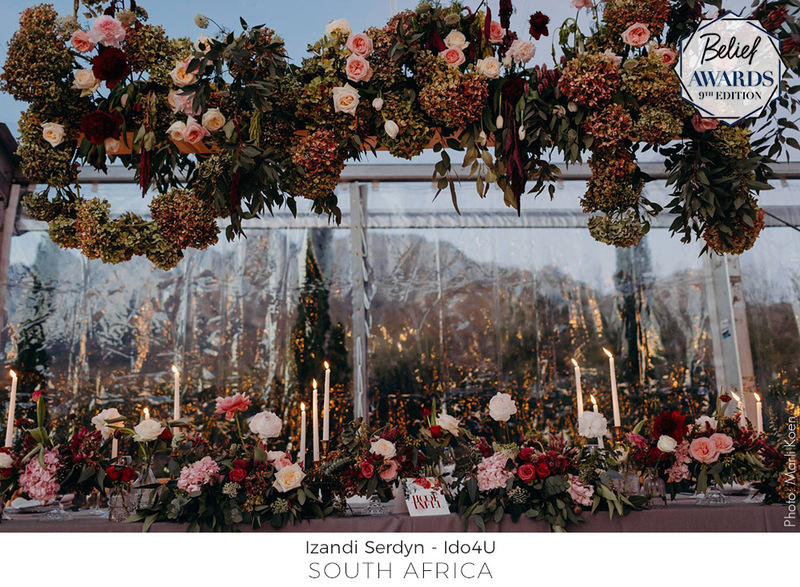 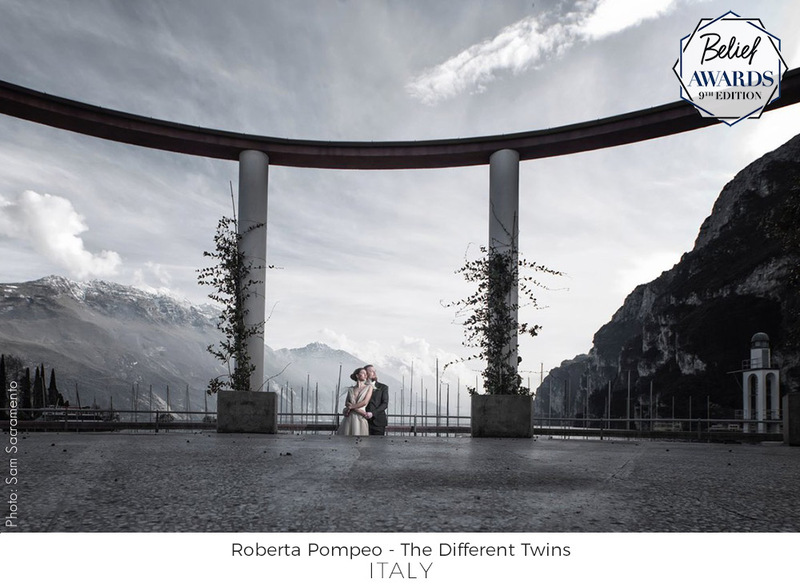 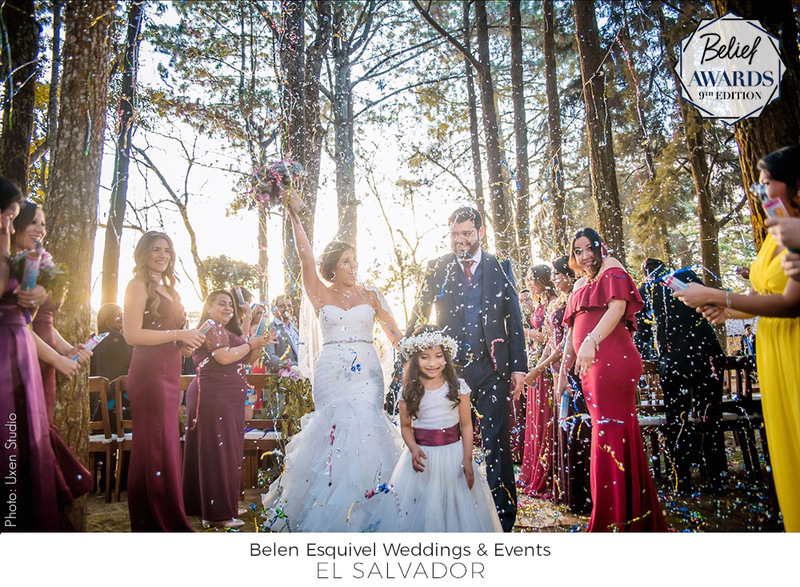 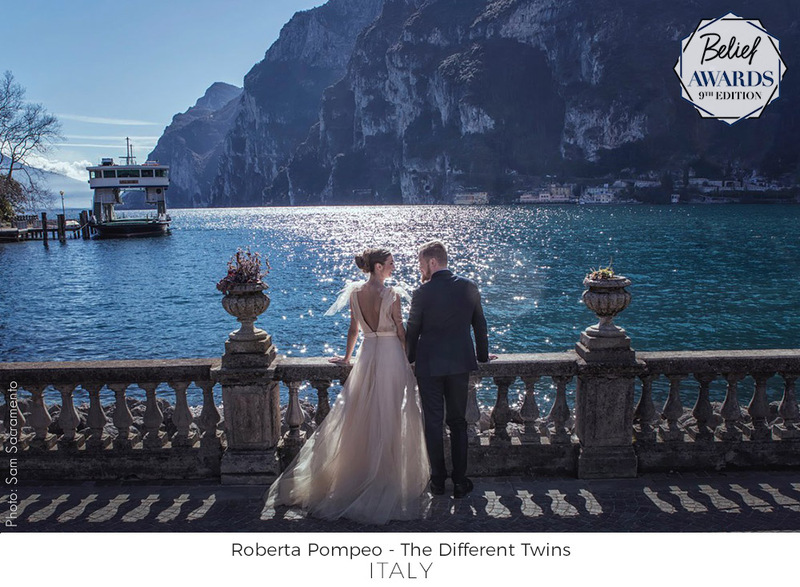 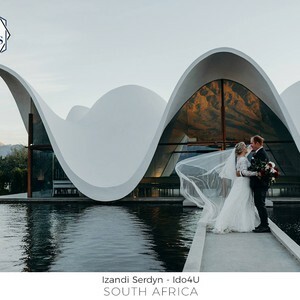 We are very proud of the winners of Belief Awards and we are amazed to see these stunning weddings from all over the world. 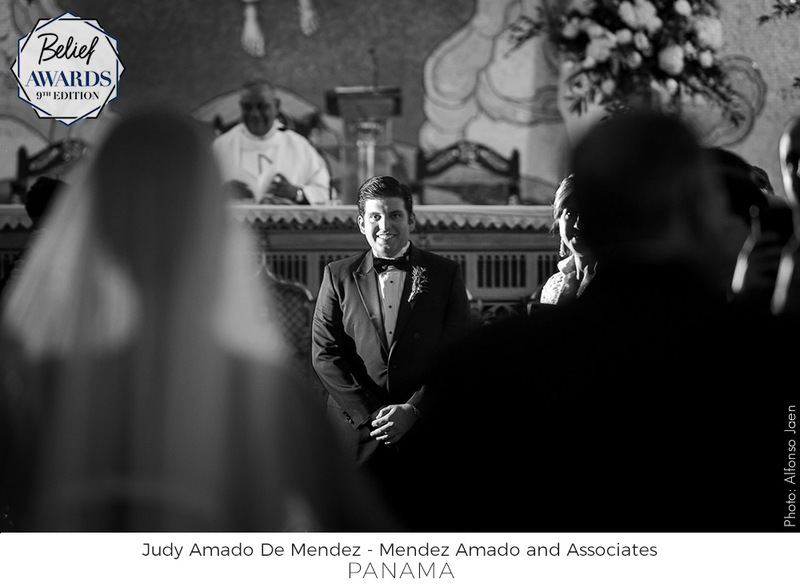 Thanks to everyone who participated and helped to make those contests a success. 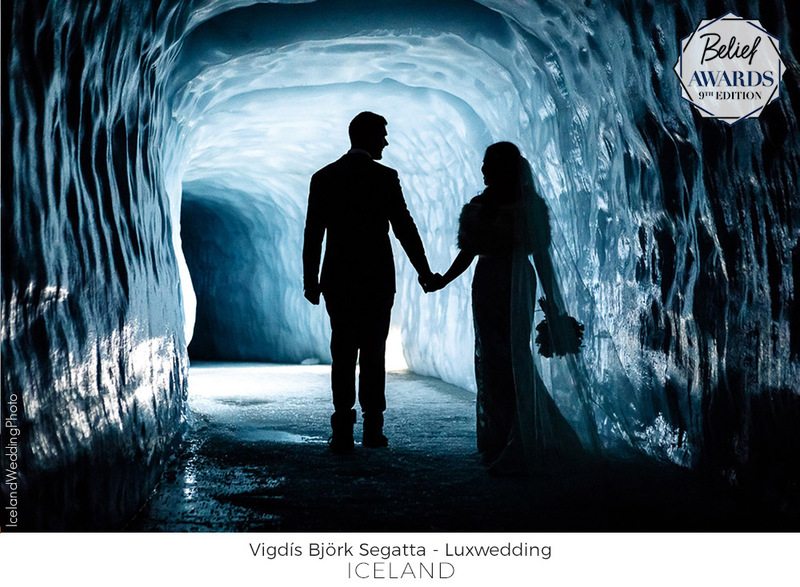 Hopefully, it will inspire a lot of couples and professionals worldwide! 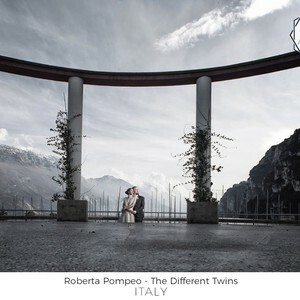 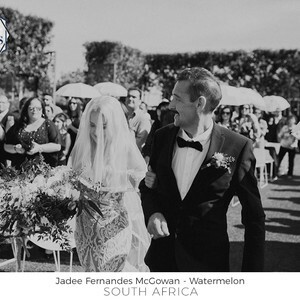 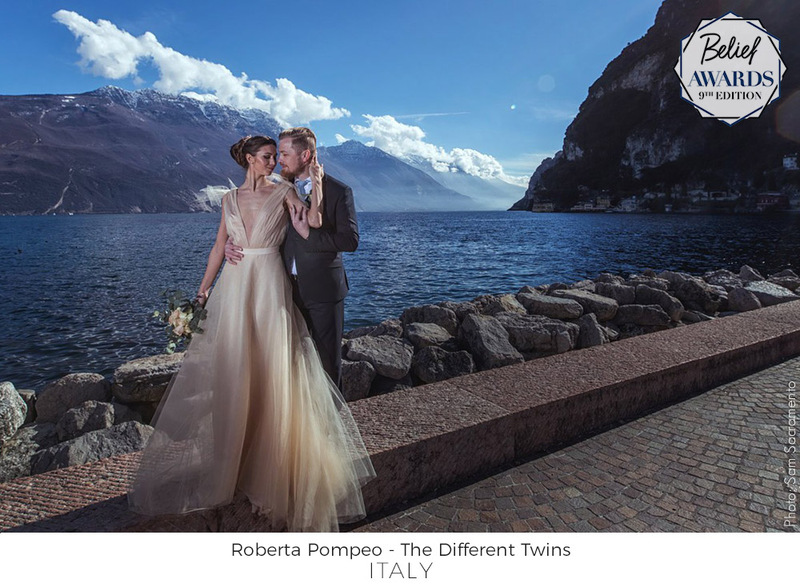 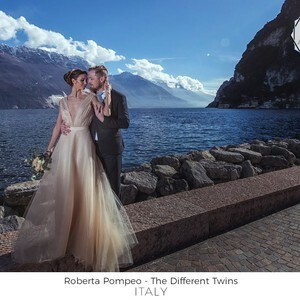 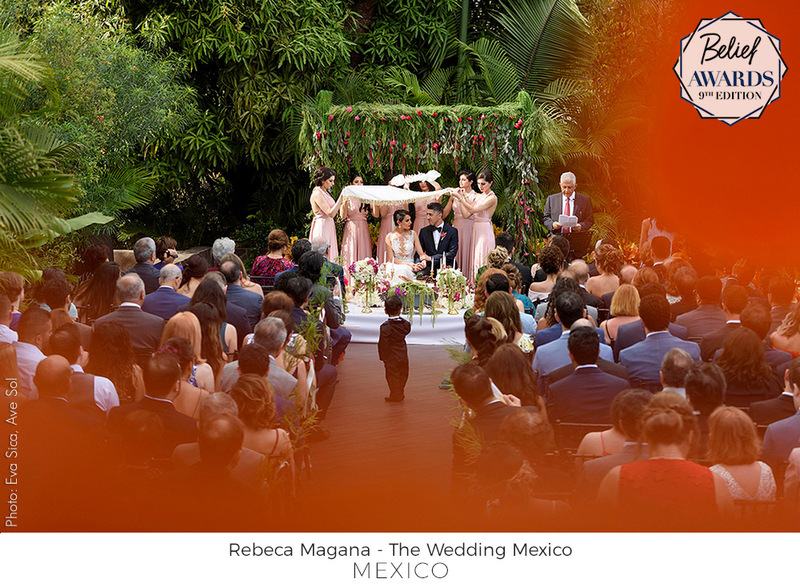 Each entry for the Wedding Concept Category requires the upload of 5 (five) photos of the same wedding. 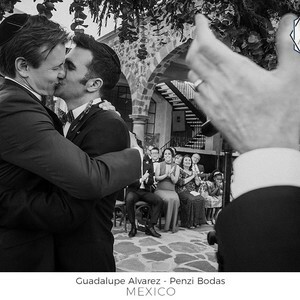 It’s important to keep in mind that in this category, judges want to understand the whole wedding. 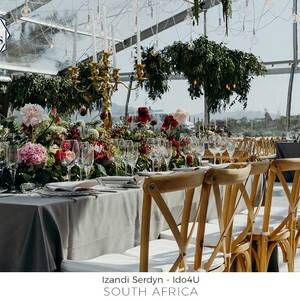 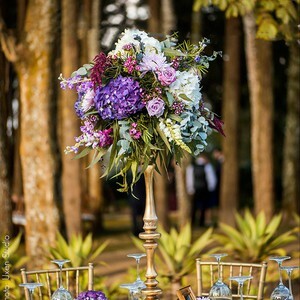 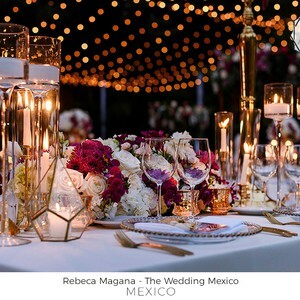 The suggestion is to send photos of different moments of the wedding, for example: decor, couple, and details of the event. 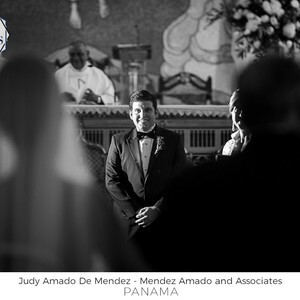 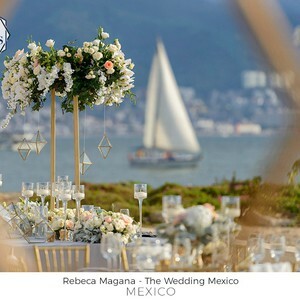 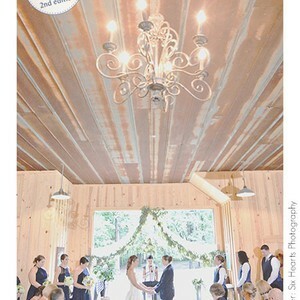 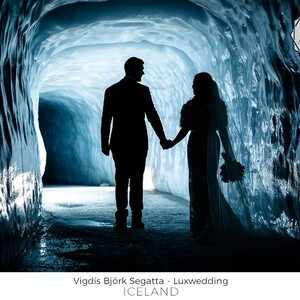 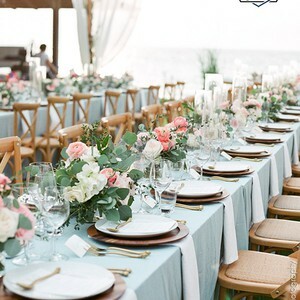 Destination Wedding Category - Tying the knot is a great idea and increasingly option for couples. 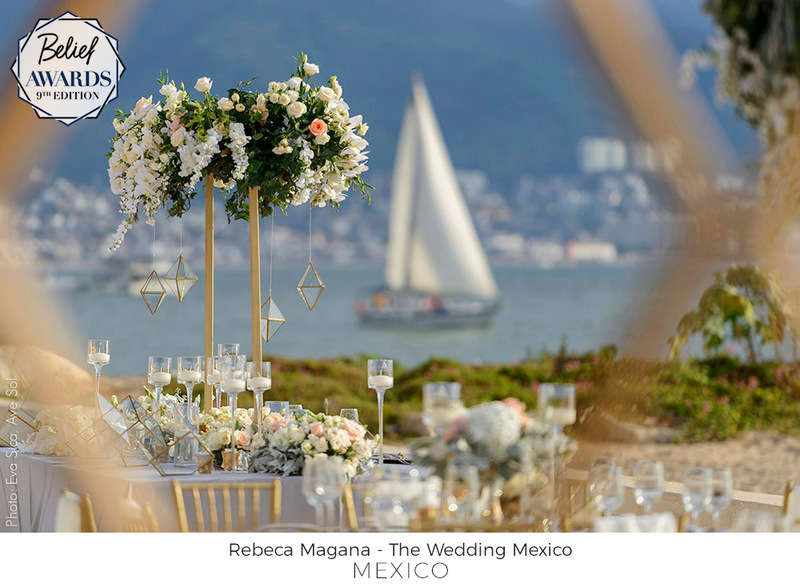 We want to see amazing views, beautiful ideas and details from all over the world in this category. 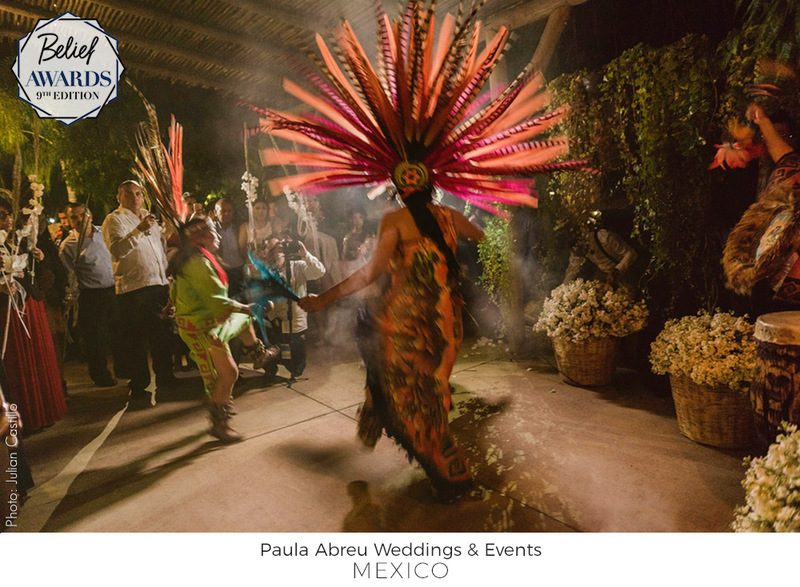 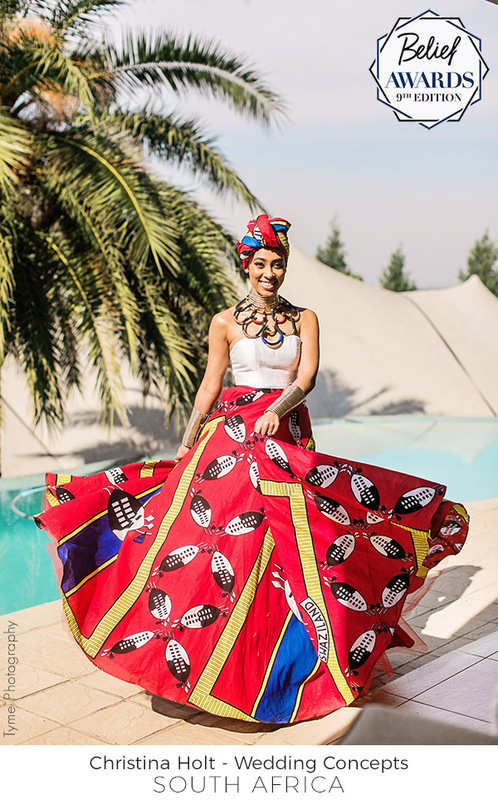 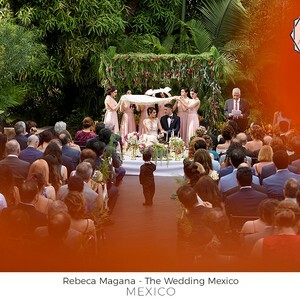 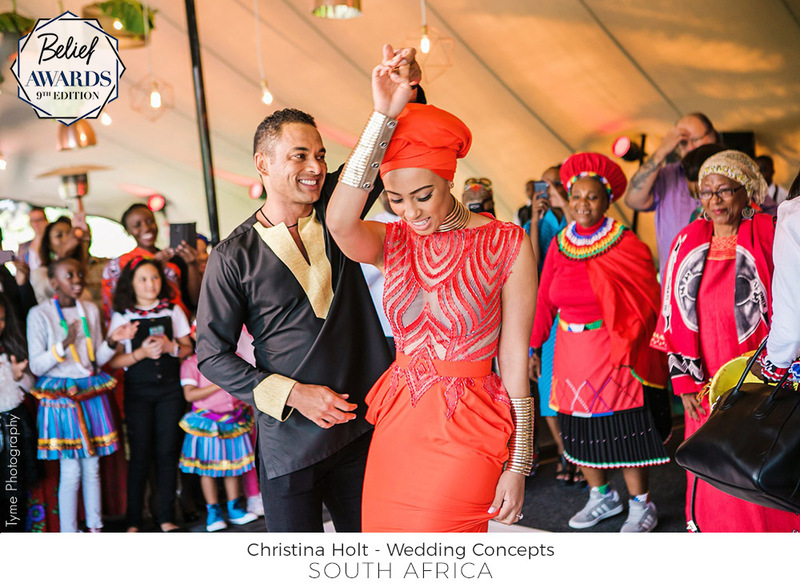 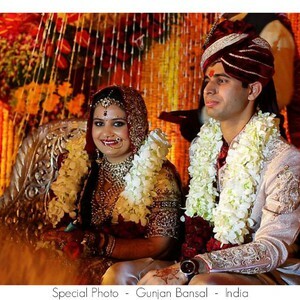 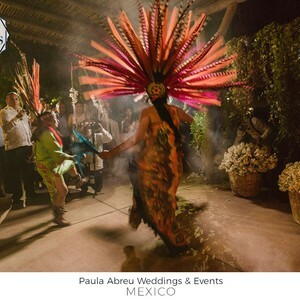 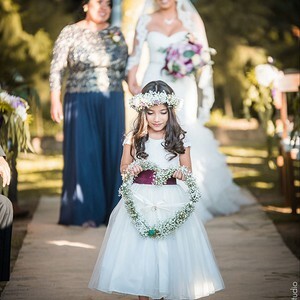 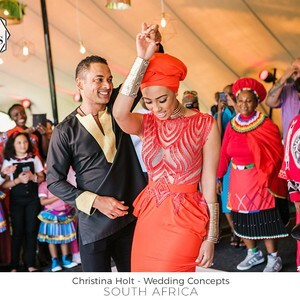 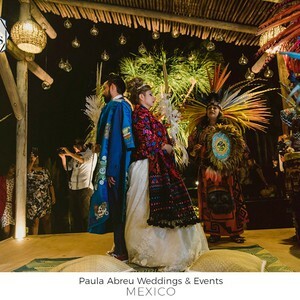 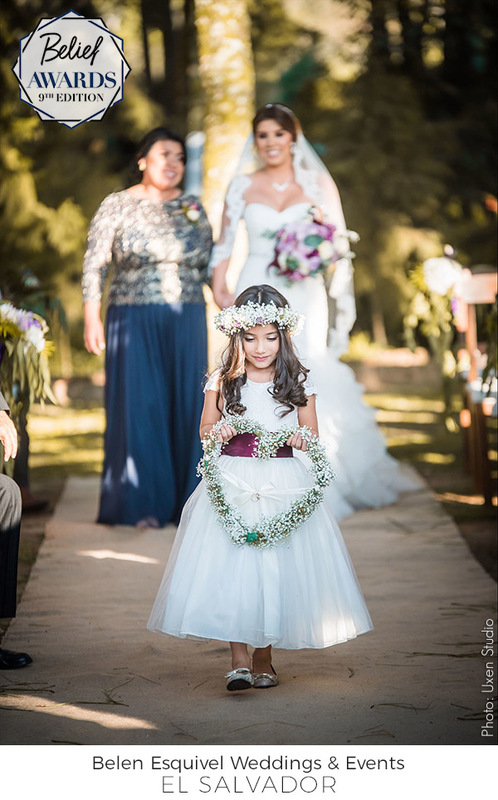 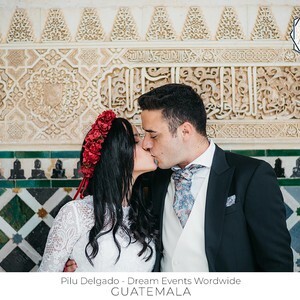 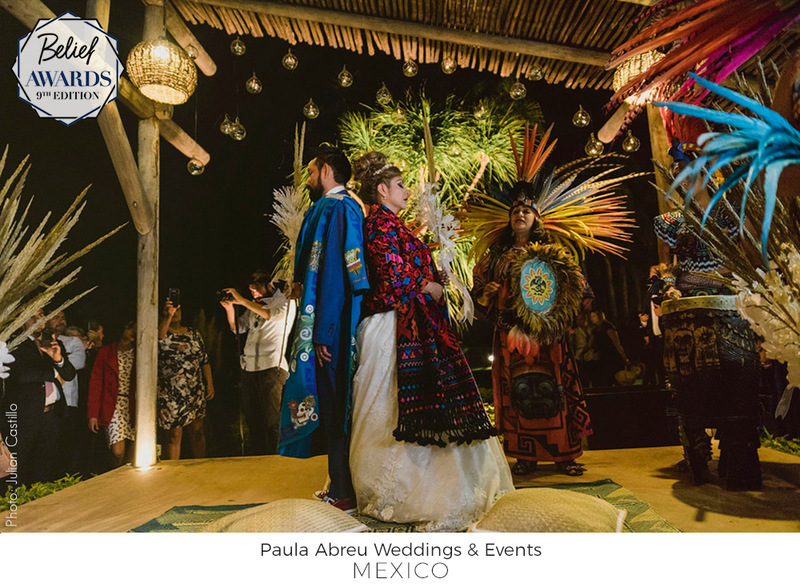 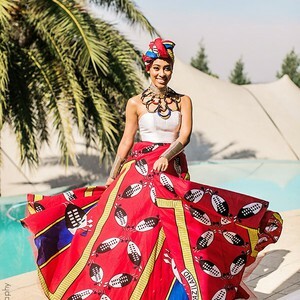 Cultural Wedding Category - Many couples wish to marry in their traditions with wedding elements from their culture, and family. 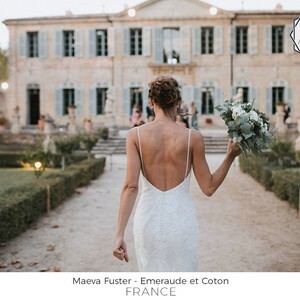 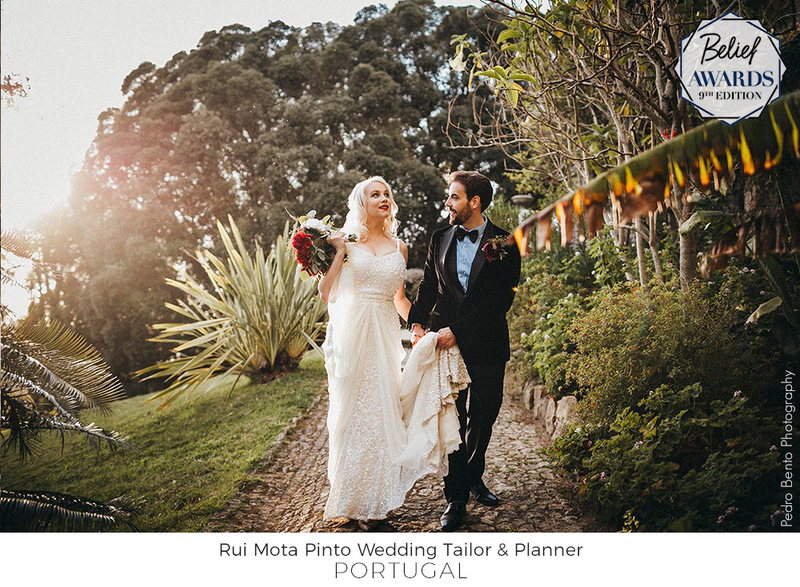 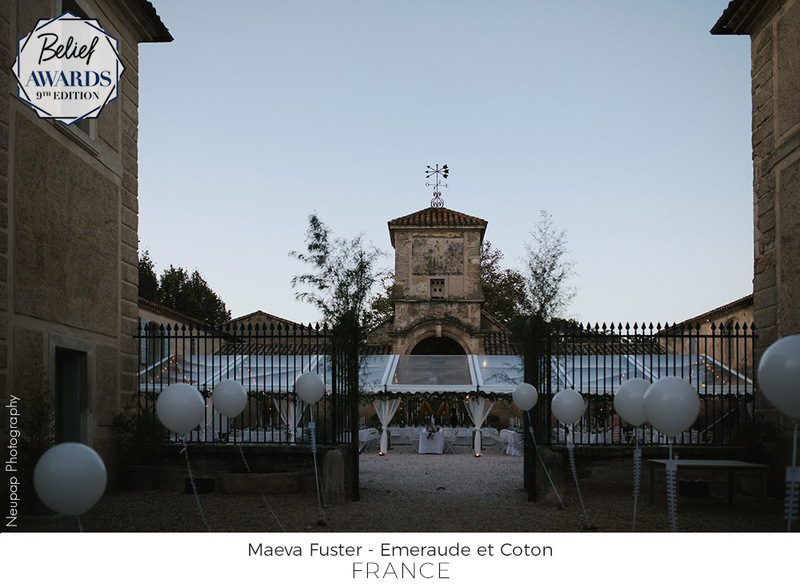 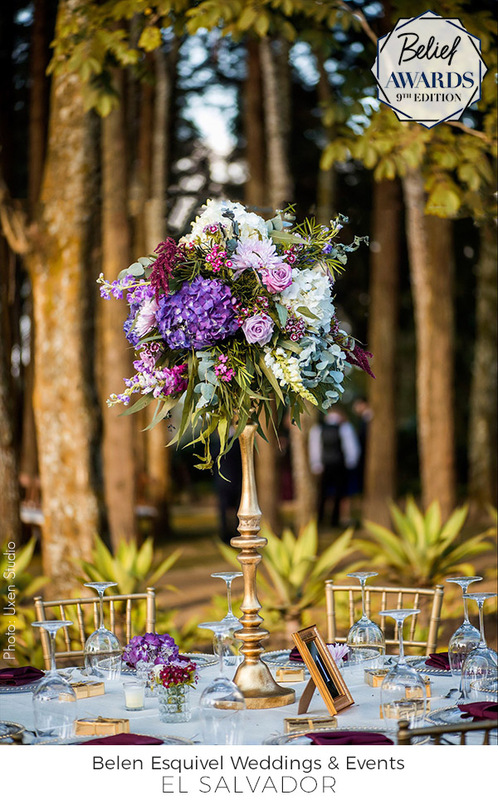 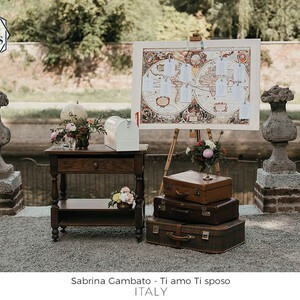 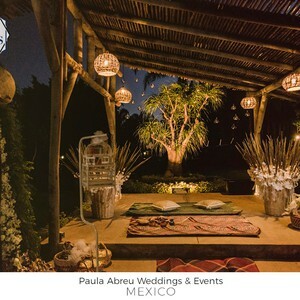 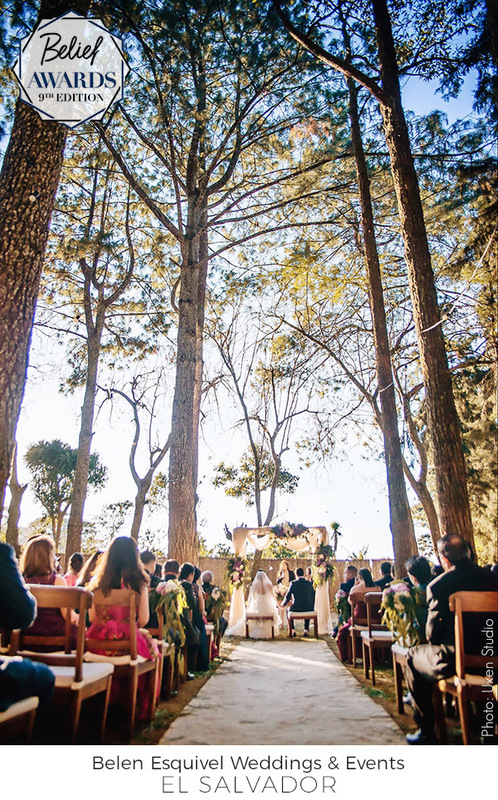 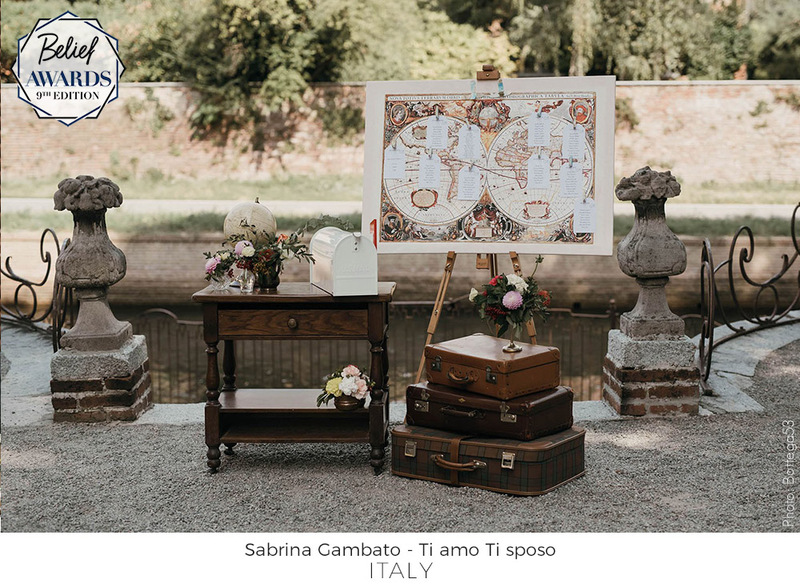 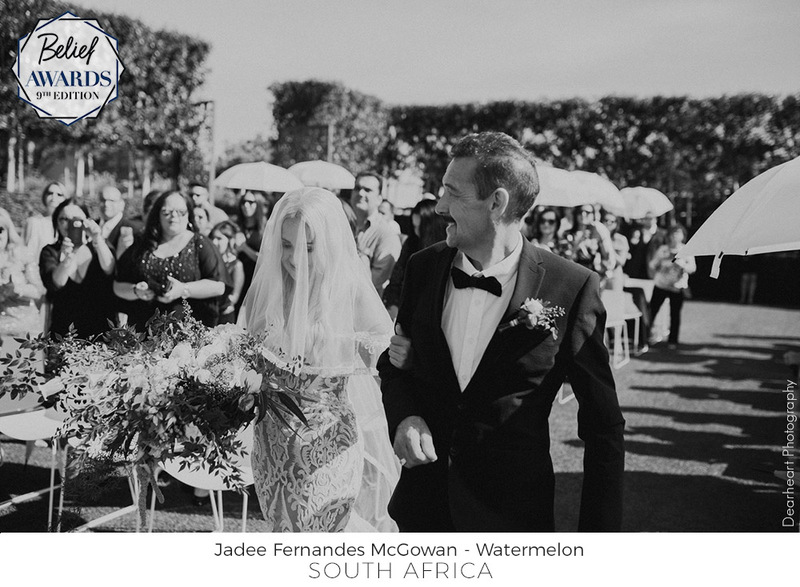 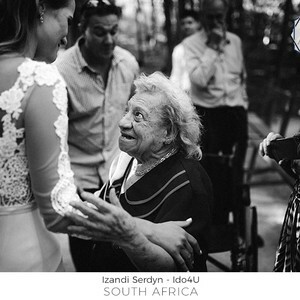 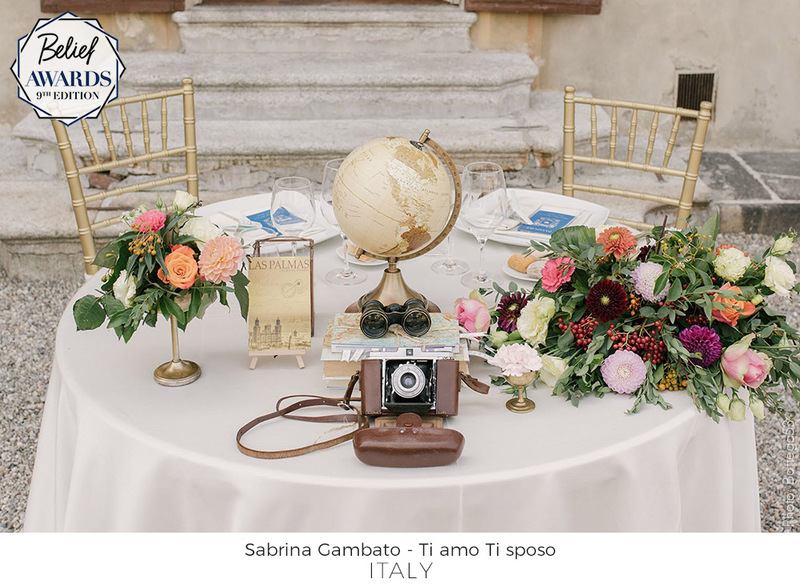 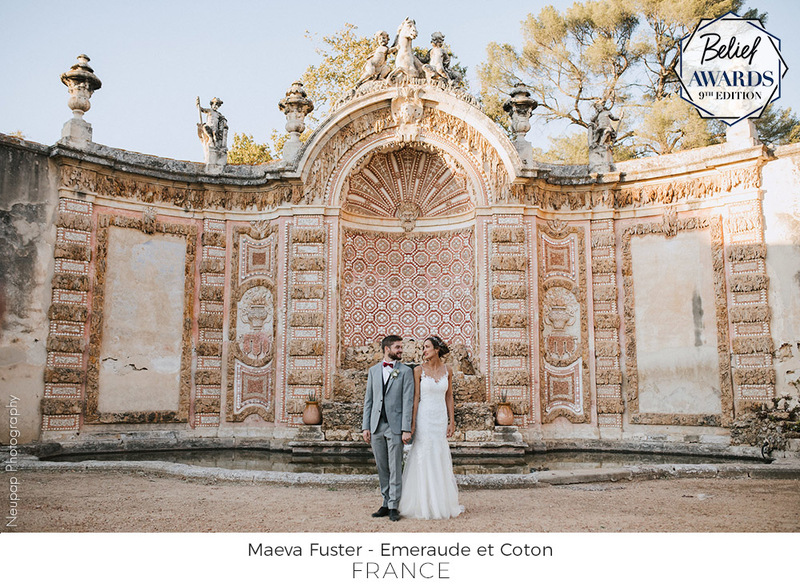 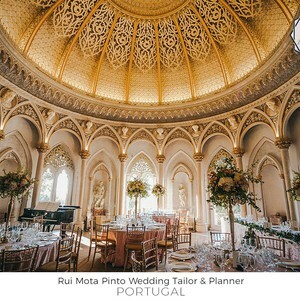 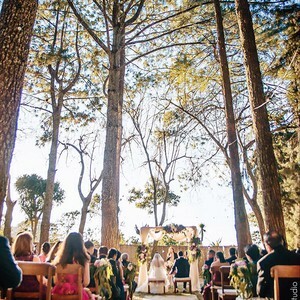 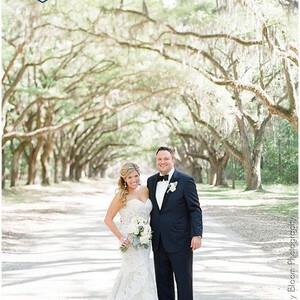 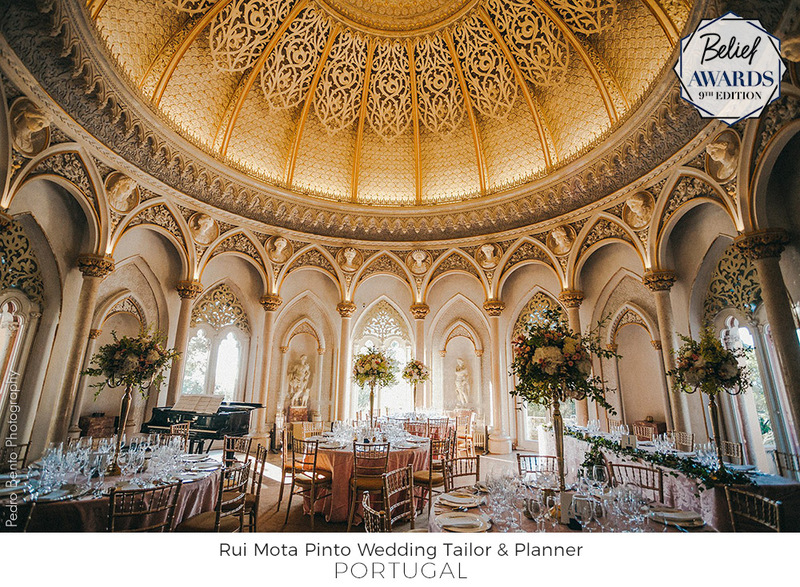 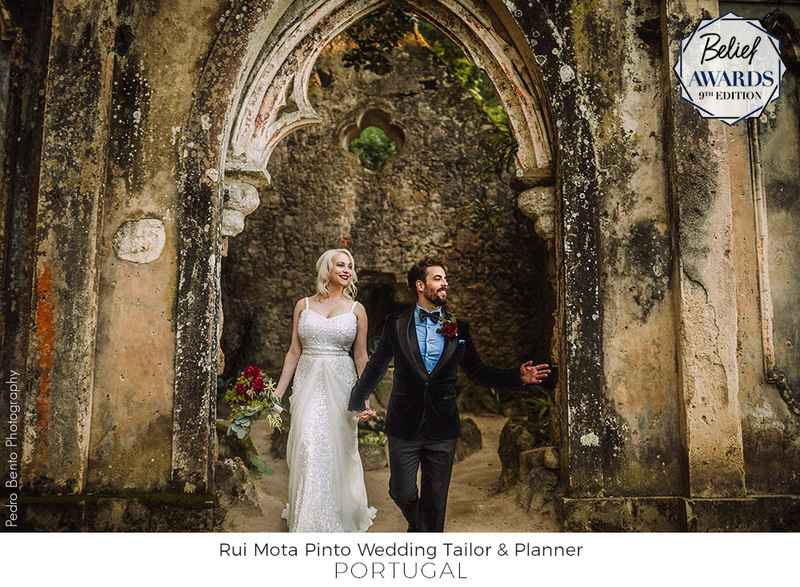 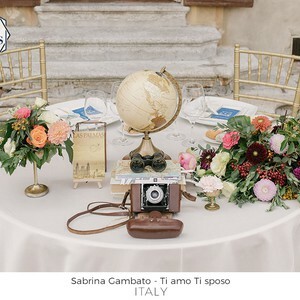 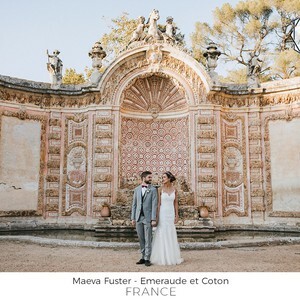 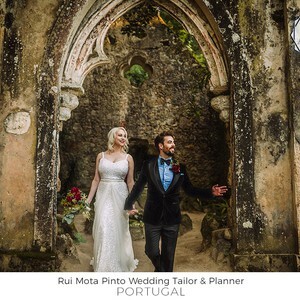 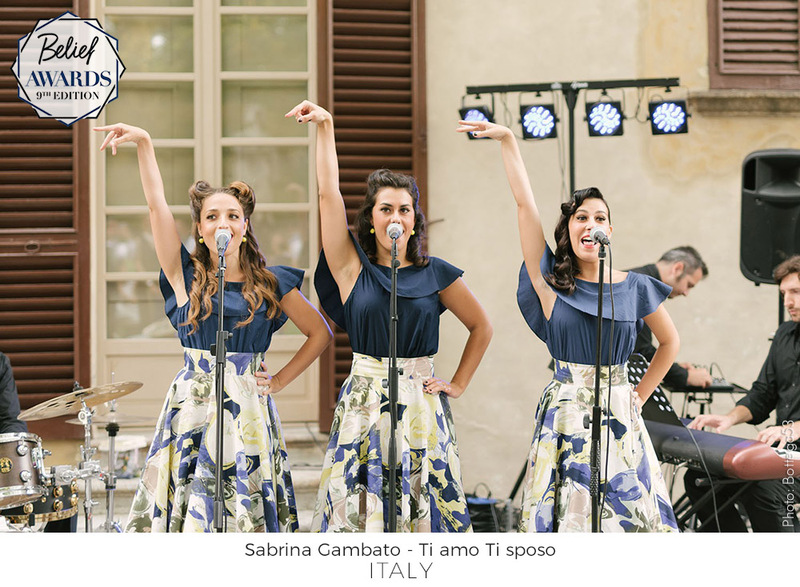 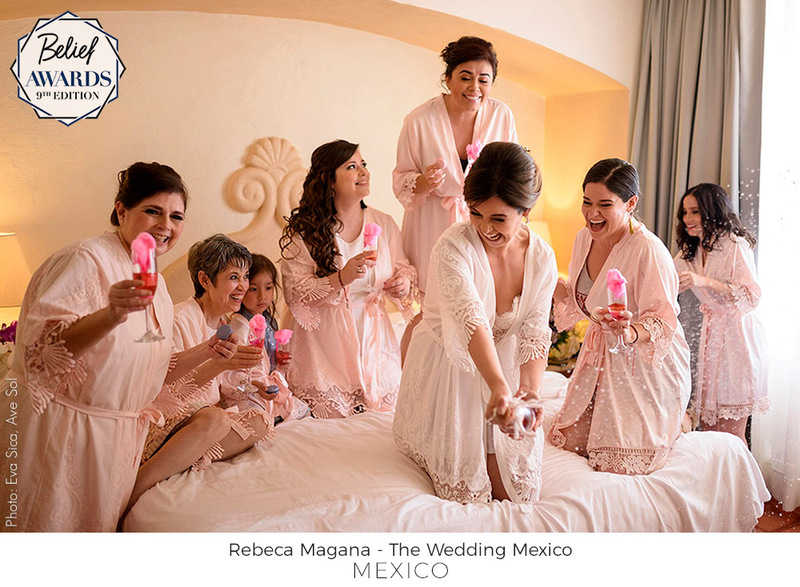 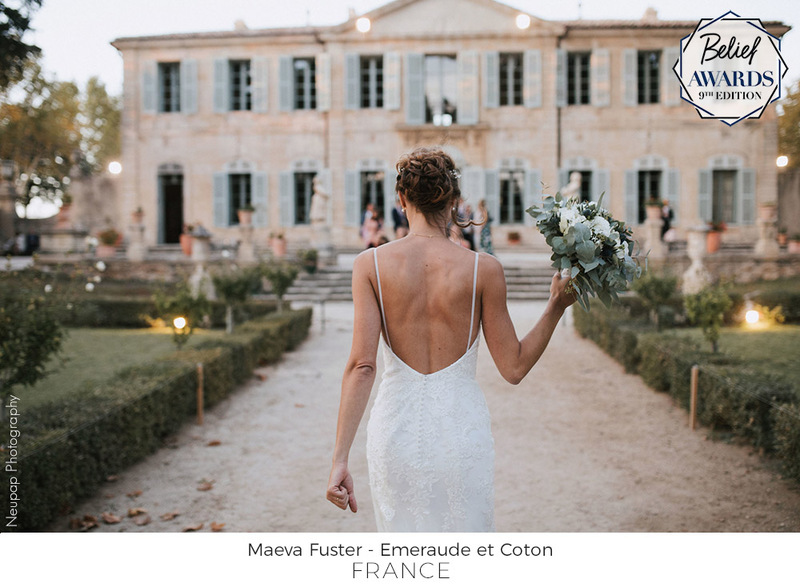 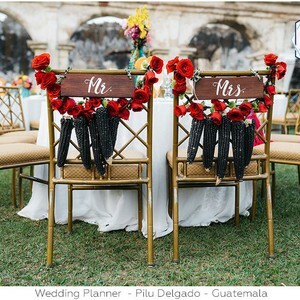 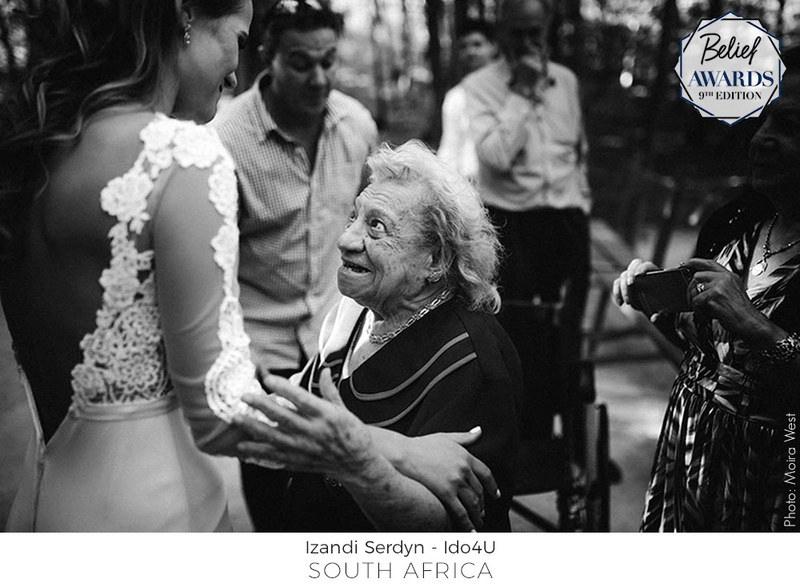 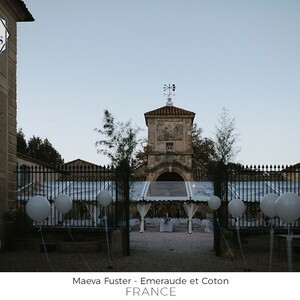 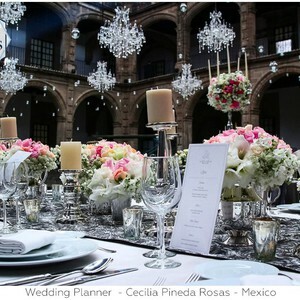 It's your turn, as a wedding planner, to inspire others with beautiful images full of history and a singular meaning! 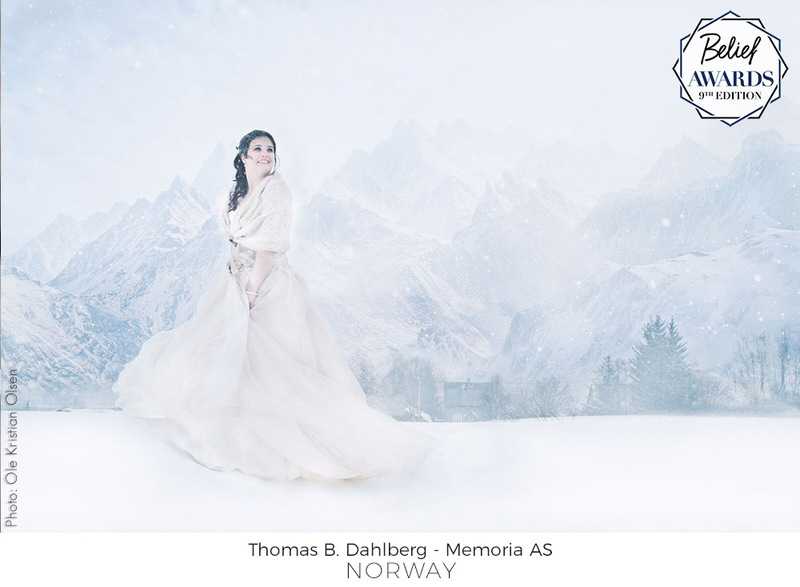 The Special Photo Category, is the perfect time to WOW the judges with your creativity and ideas registered in a single moment. 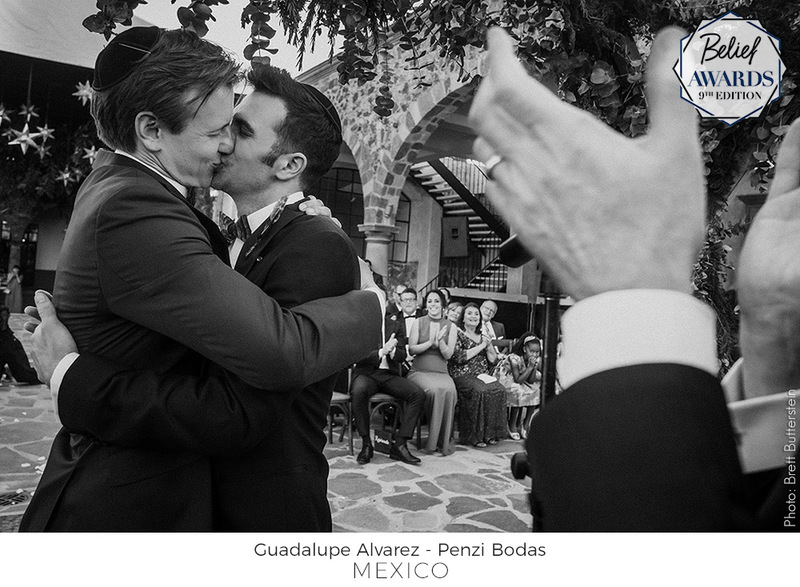 Black+White Category - Light and Love. 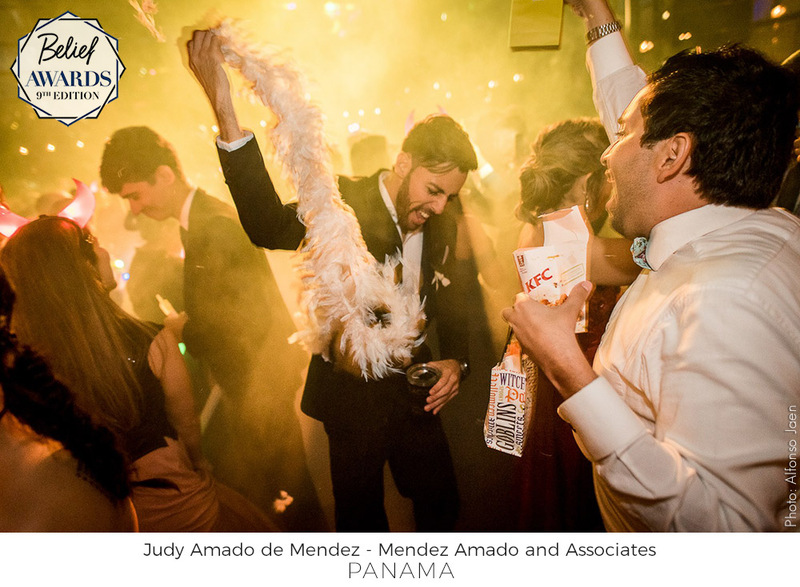 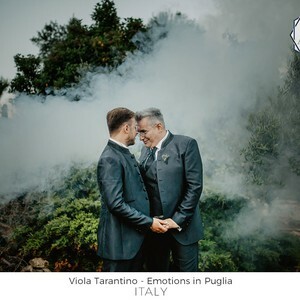 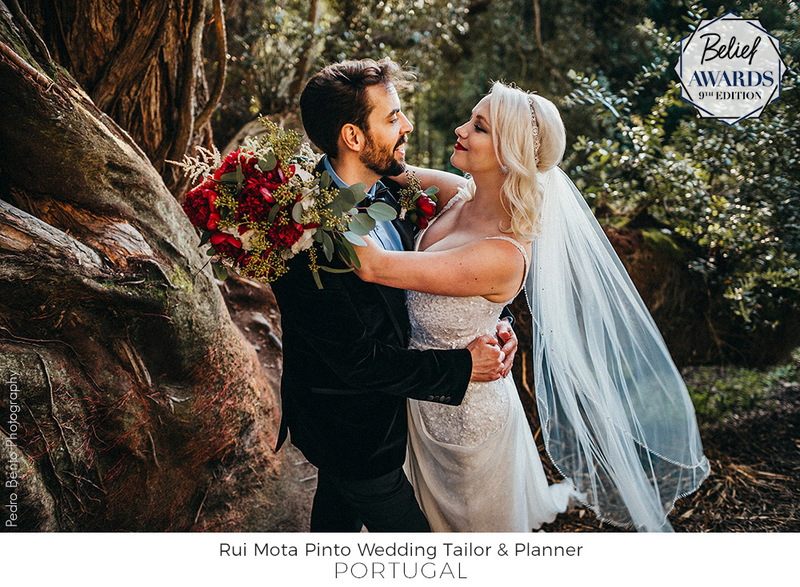 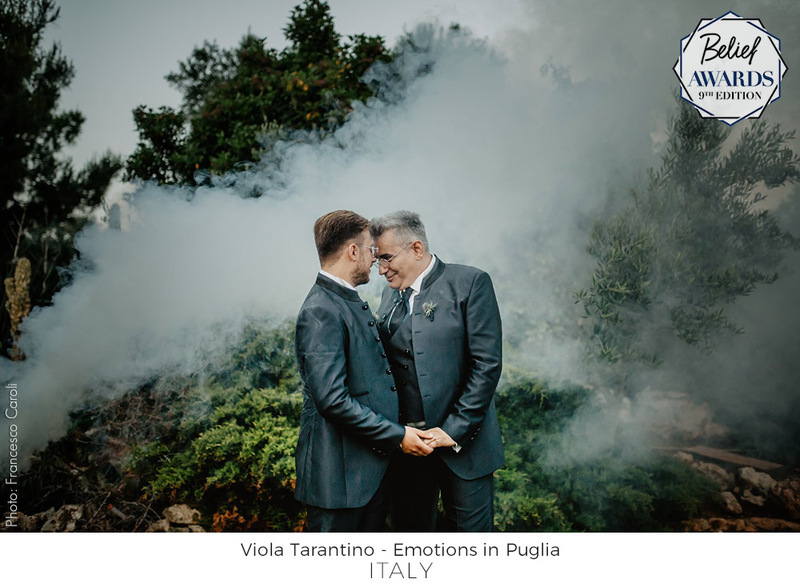 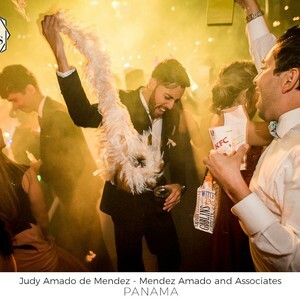 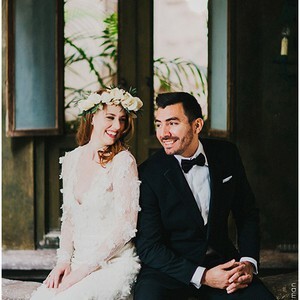 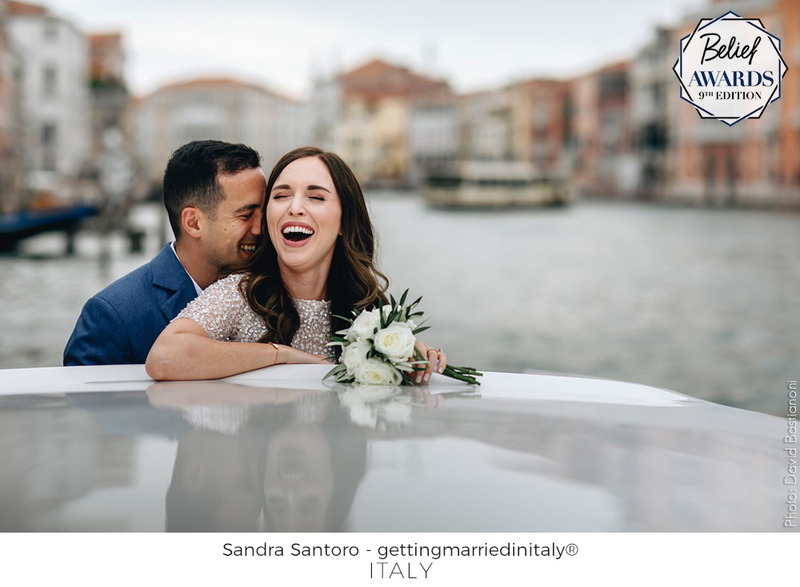 Full of emotion, this category offers wedding planners and photographers the opportunity to express their talent and creativity in their own terms. 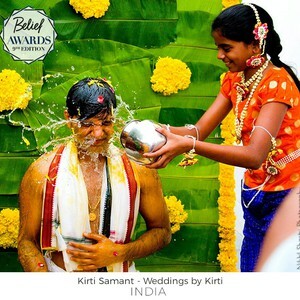 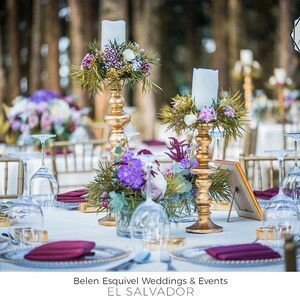 Belief Awards is an online contest created to celebrate best Wedding Planners, Wedding Designers and Wedding Coordinators around the globe. 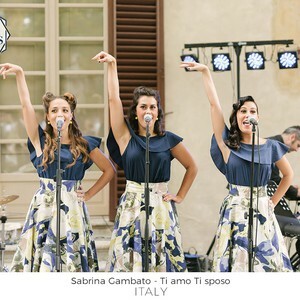 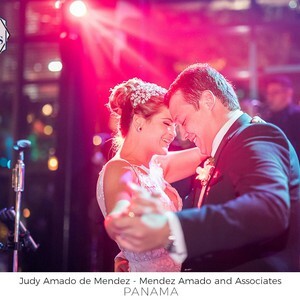 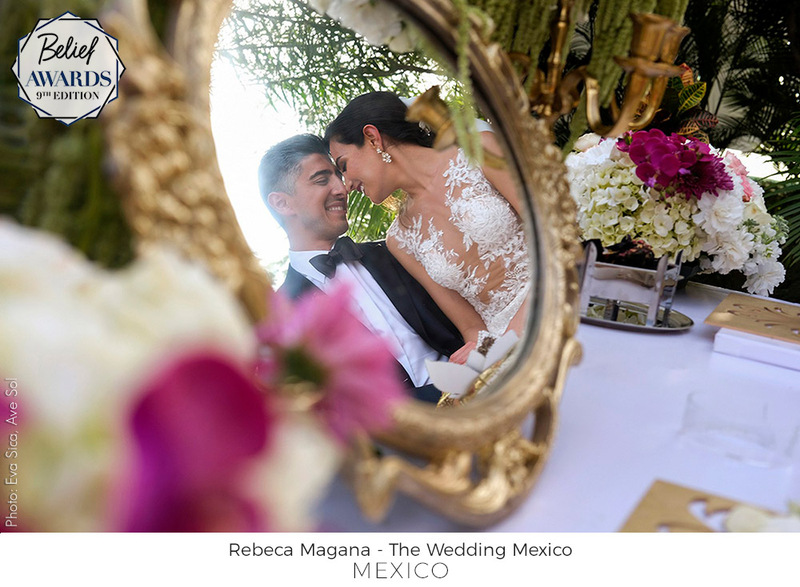 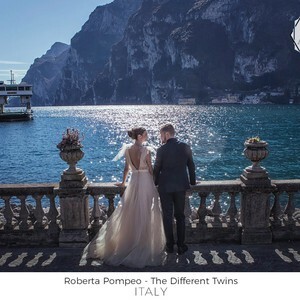 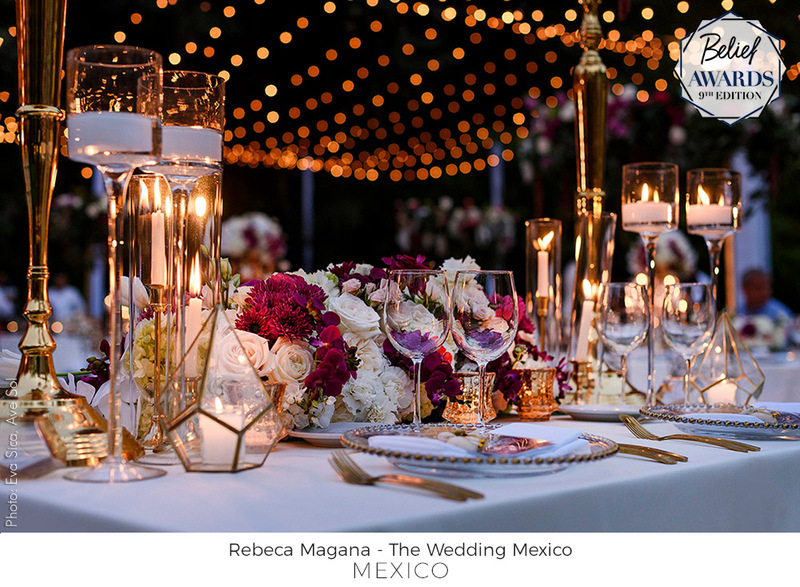 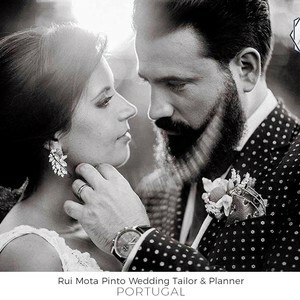 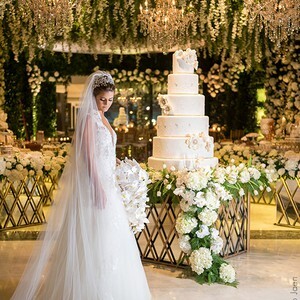 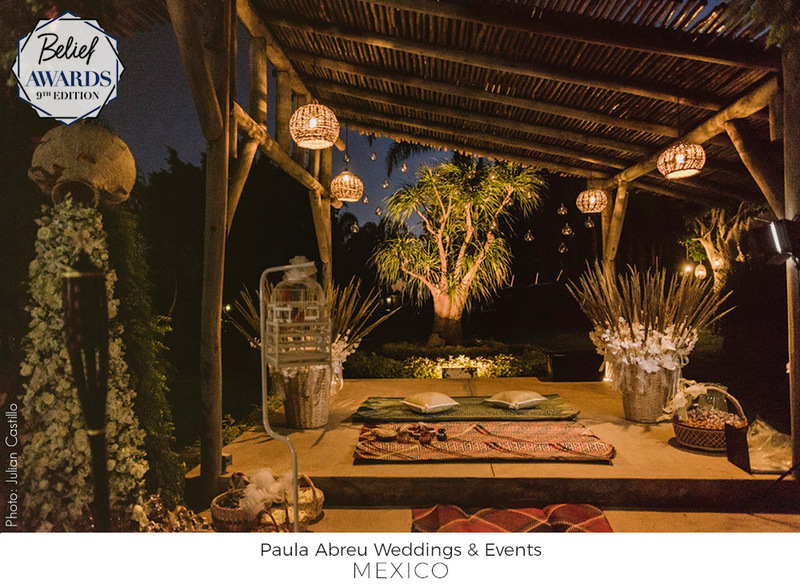 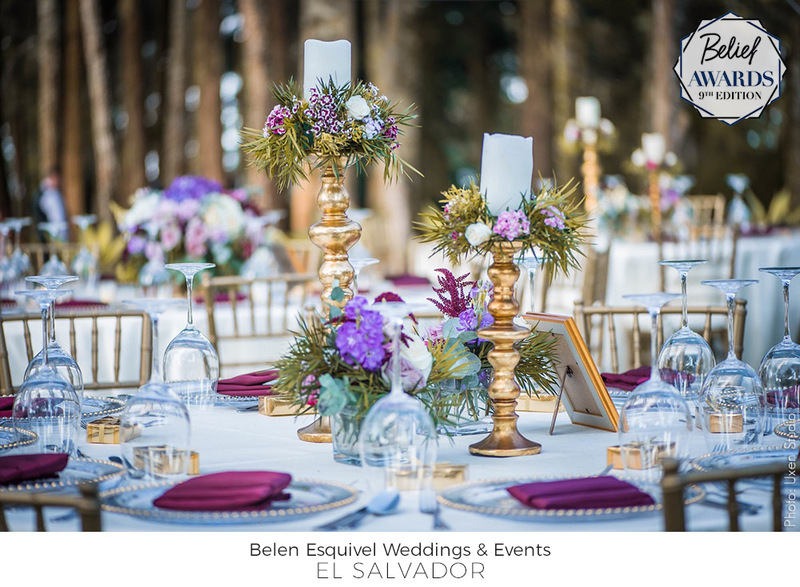 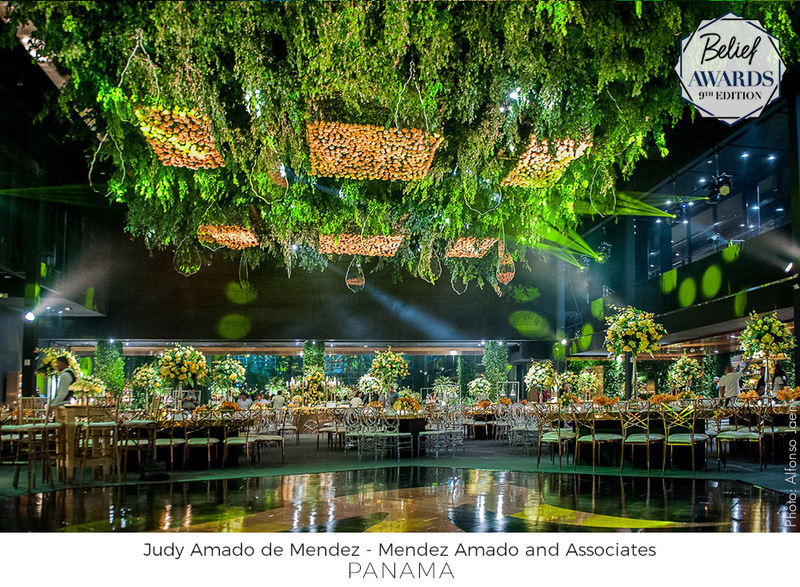 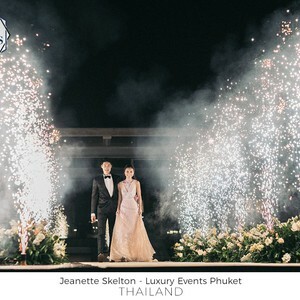 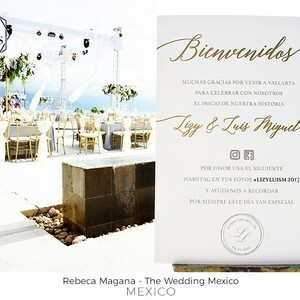 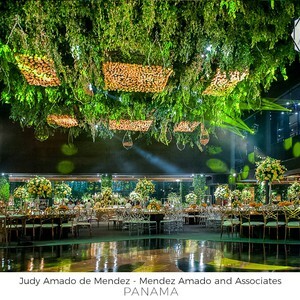 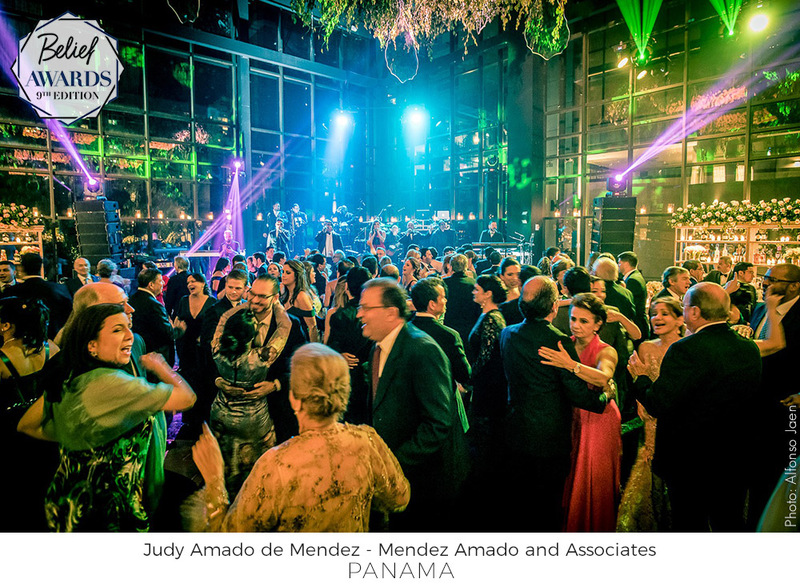 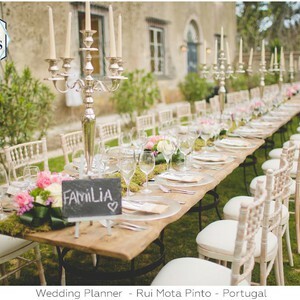 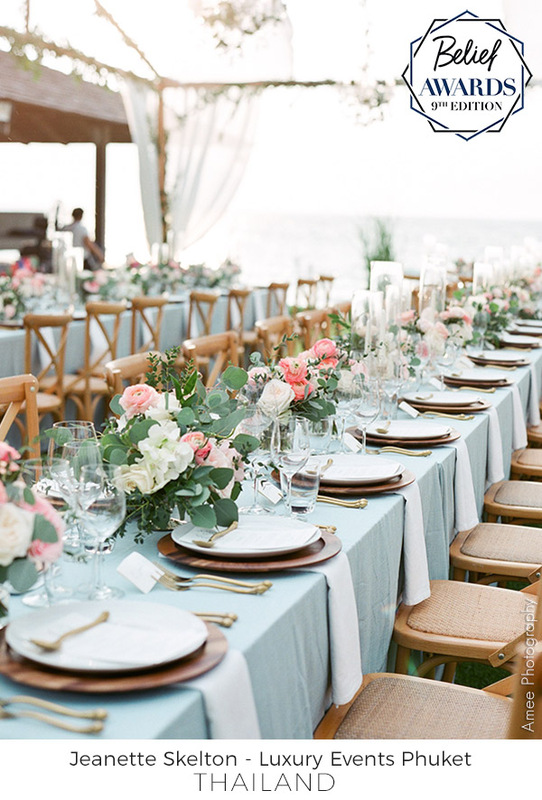 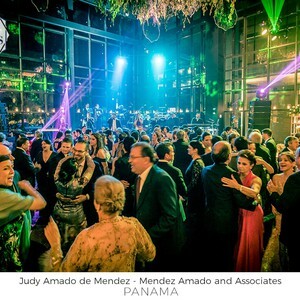 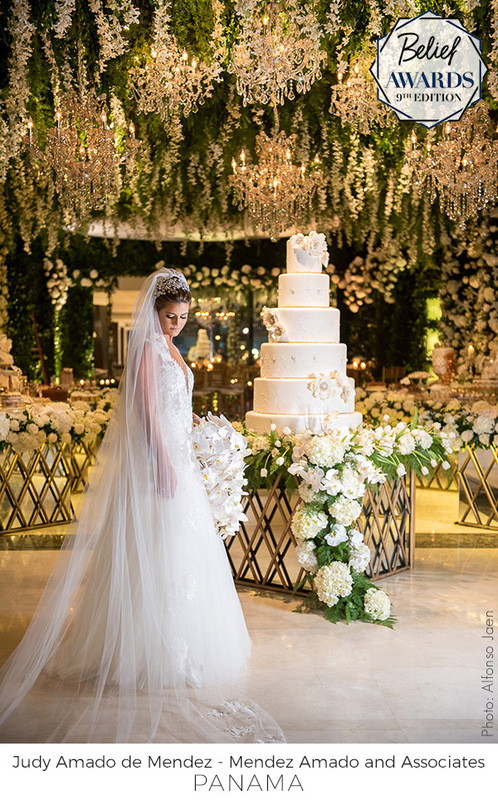 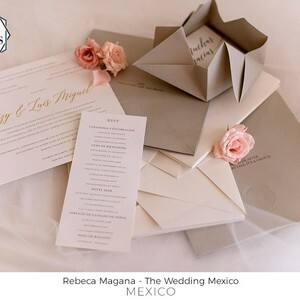 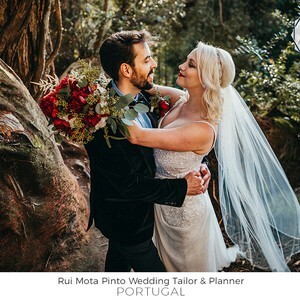 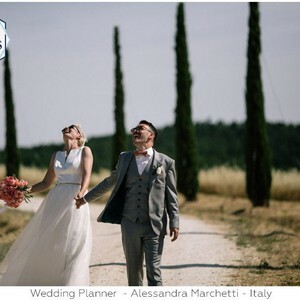 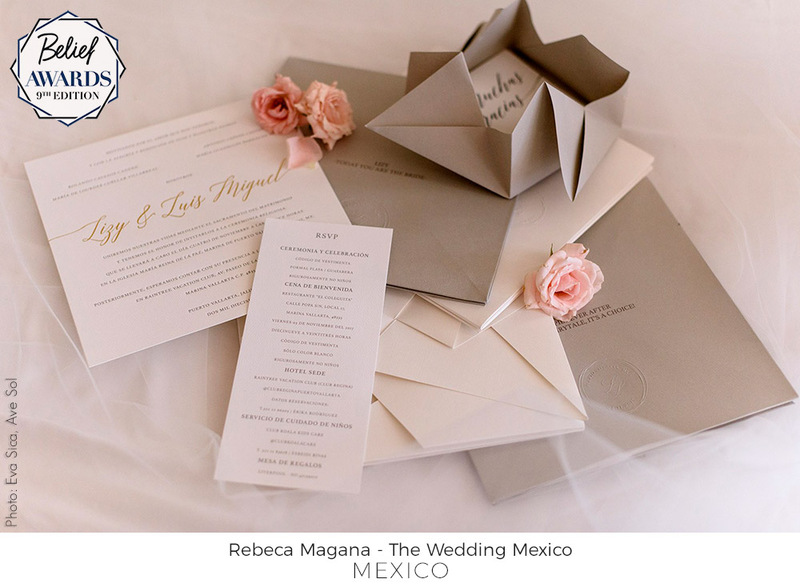 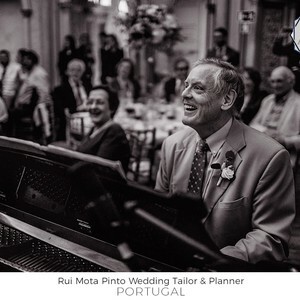 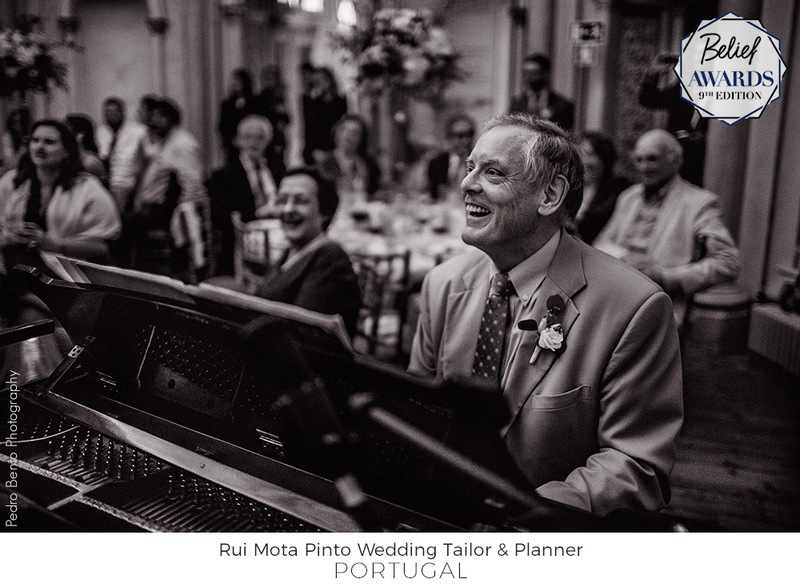 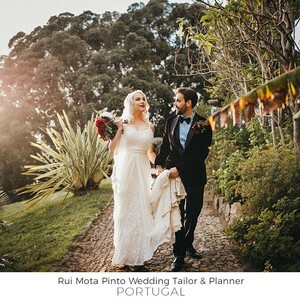 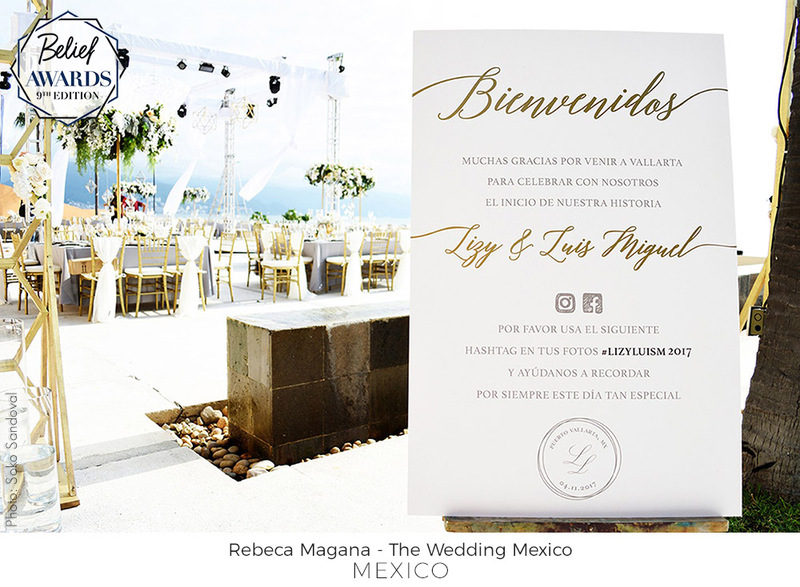 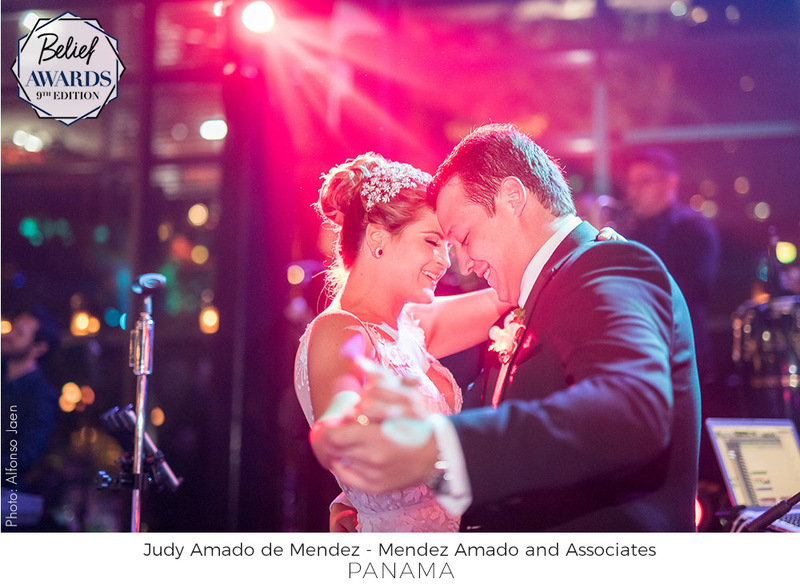 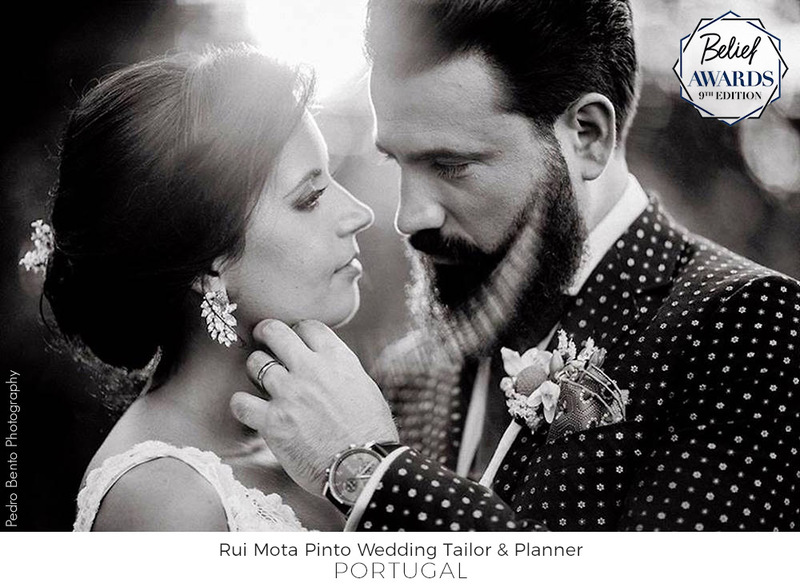 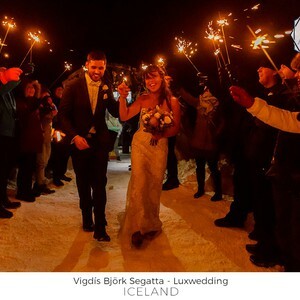 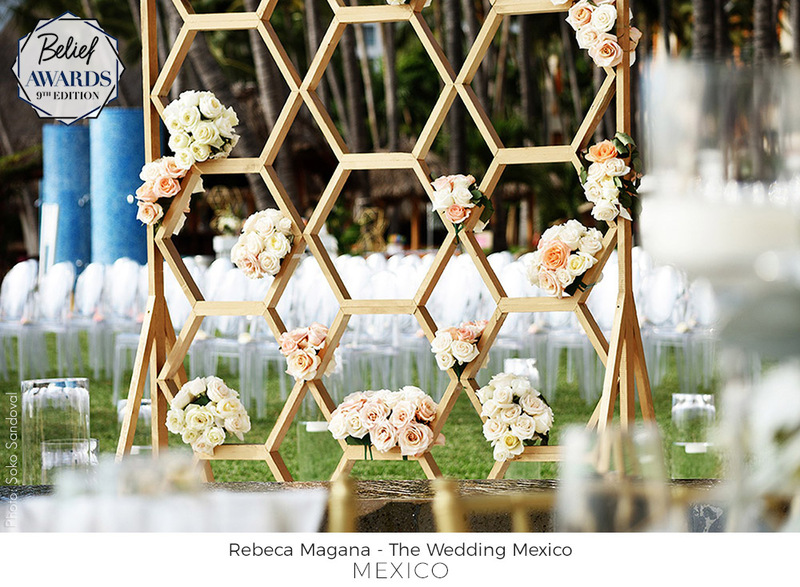 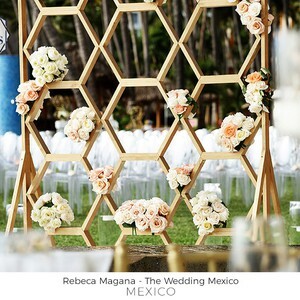 The main goal of the wedding planners Awards is to spread the talent and ideas worldwide and to honor the professionals knowledge and experience.